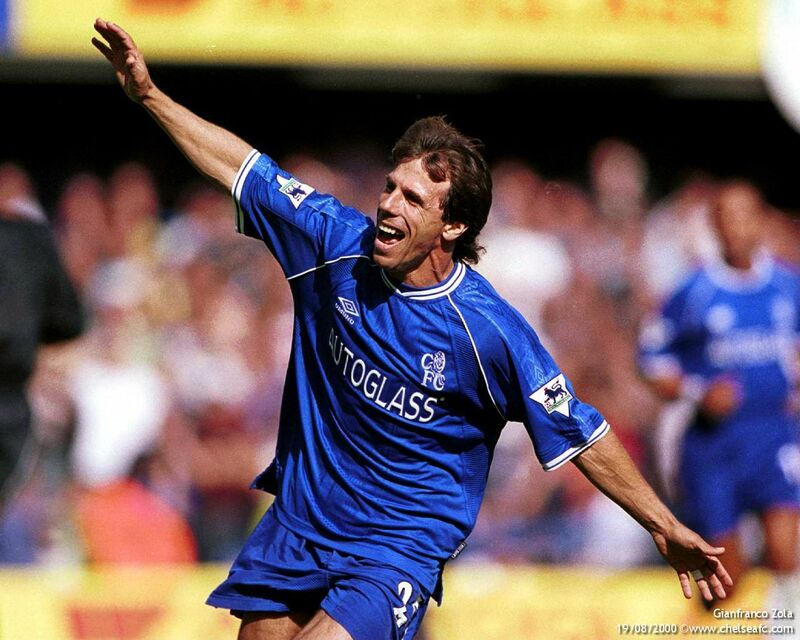 Twenty years ago today - Chelsea signed Gianfranco Zola and the rest is history. 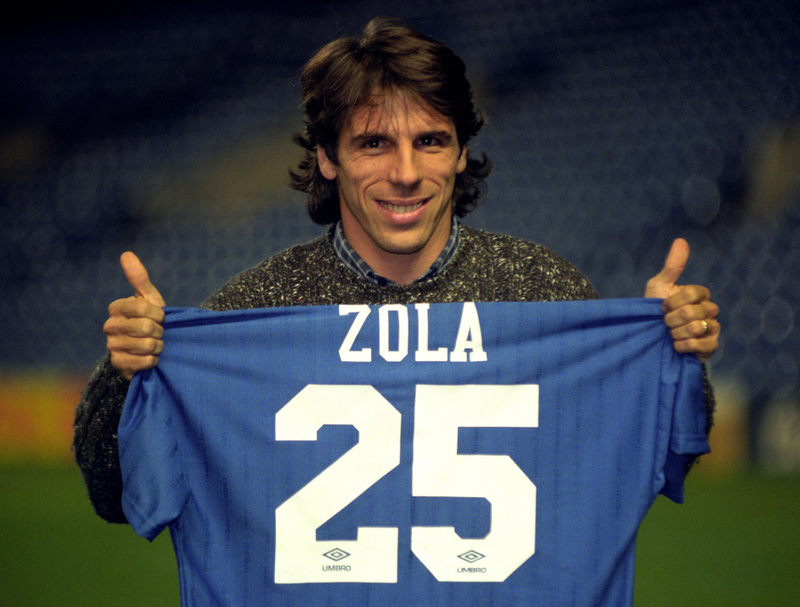 Twenty years ago today on the 8th November 1996, Chelsea signed a 30-year old Gianfranco Zola from Parma for a fee of £4.5m and changed Chelsea forever. 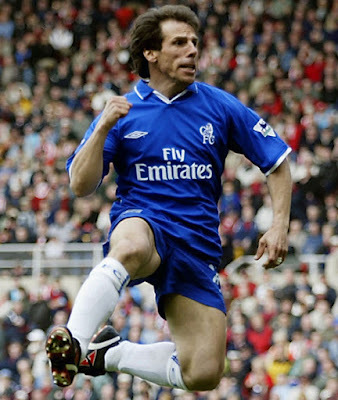 We talk these days of players who make an impact in games, players who have the ability to produce a moment of magic to inspire or to turn a game on it's head; Zola was one of those players in that era. 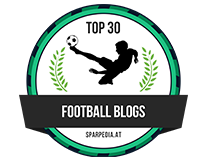 He came to Chelsea in what seemed to be a surprising move to work with the then Chelsea manager Ruud Gullit and to link up with fellow Italians Roberto Di Matteo and Gianluca Vialli. We often hear of foreign players taking time to settle into English Football but for Zola the transition was seamless as he found his feet at the club almost instantaneously. Speaking to SkySports, Michael Duberry and Scott Minto, both young Chelsea defenders have explained the impact he had when he first arrived. We heard we were getting this Italian guy. All we knew was that he used to train with Maradona and take free-kicks with him. John Spencer was so popular that we were like, 'We don't need him as Spenny's playing so well'. Then we had the first training session. Wow. We used to do one-on-ones in training. My attitude was that I always wanted to be the one to go against him. If I could stay on my feet and defend him with all his little chops, the twists and the turns, then I knew I didn't have to worry about who I came up against on the Saturday. Nothing would be as tough as that. For me, it wasn't how he was as a footballer it was how he was as a person. Ruud Gullit used to make the young English players go out before training and do a skills circuit. We saw it as a bit of a punishment. That's how it was seen. 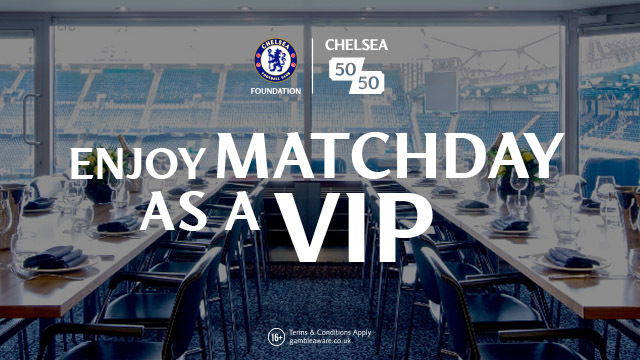 Frank Leboeuf didn't do it. A lot of them didn't do it. But Gianfranco then came out with us. It just made us feel like it wasn't a punishment anymore. It was something that would benefit us. It was such a great gesture. Rather than sitting in the dressing room saying, 'Let them go out and do it', he took the time to help the young lads. Those gestures were massive and what made him so great. I remember them to this day and I'm 41 now." He was our best player. He's the best player I've ever played with, bar none. He was small in stature but as a man he was a giant." "It wasn't until he arrived and you saw him on the training pitch that you suddenly realised you were in the presence of something special. His first touch, I've never seen anything like it. Free-kick after free-kick was curled into the top corner. Balls were brought down from the sky with expert control. 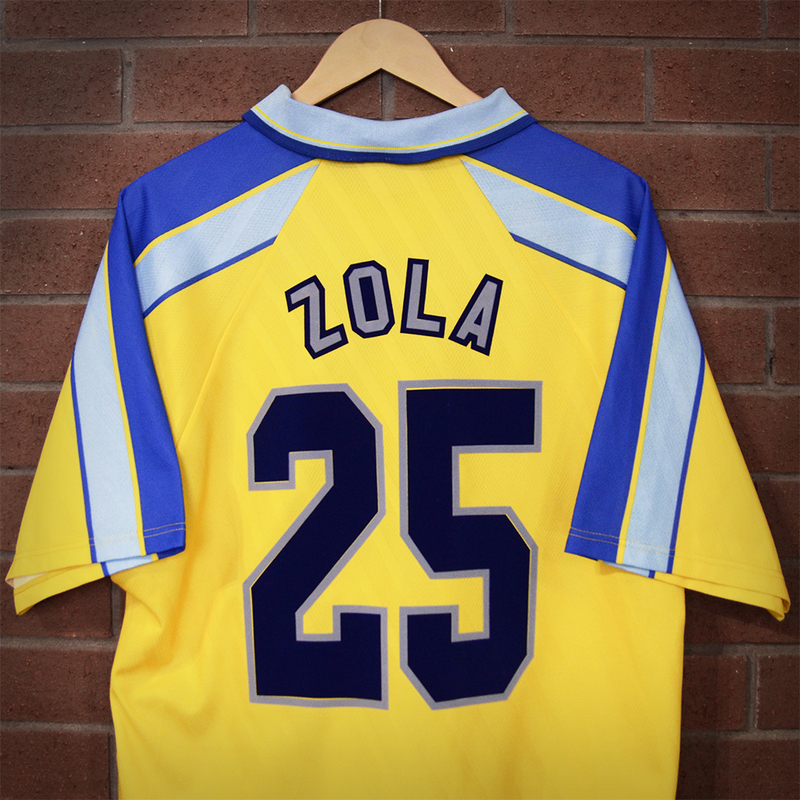 Zola raised the standards of everyone around him. He was just a fantastic guy. One of the reasons why I rate him as the best I played with was not just because of his ability but because he was such a team player. He would always try to help you if you stayed after training to do free-kicks with him. He'd tell you how he did it so you'd go off and work at it... and realise you still weren't as good as him. It was a love story between us and him, the fans and him, We had some special players at the club at that time but he was the most special one." Zola was voted as the Football Writers Association Footballer of the Year, the first Chelsea player to win it having also won the FA Cup in that season. Who could forget the goal at Highbury against Wimbledon in the FA Cup Semi-Final? He seemed such a likeable, down to earth character and always had a smile on his face, playing the game he adored. It was a match made in heaven between Zola, Chelsea and the Supporters and at that time, he took us beyond our expectations. Zola had it all, he had skill, pace, he could play with both feet, pick a pass from nowhere, beat players and leave them on the floor and my god he could score goals. He was our hero at the time and always gave everything for Chelsea and the fans. We truly adored him when he was playing and to this day, those of a certain age that remember what he did for us will always love him. Here's Daniel Katona's tribute to Gianfranco Zola and a reminder of what he gave to Chelsea!